Early last month, Twitter user WalkingCat discovered that Microsoft had published listings for WordPad, XPS Viewer, Microsoft Character Map, and Windows Fax and Scan in the Windows Store. At the time, the apps were completely unavailable to download, even on the latest Insider builds. Today, it would appear that those four apps are now available to download and install. 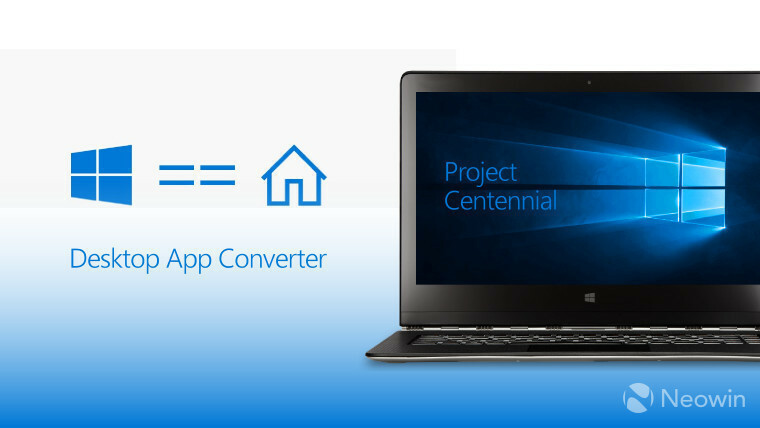 It seems as though Microsoft has used Project Centennial to port the apps over to the Universal Windows Platform (UWP). 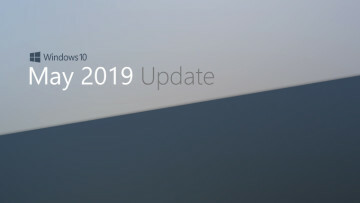 You'll need to be on the latest Windows 10 Insider Preview builds from the Redstone Development Branch to install them. You'll also want to make sure your Store app is updated. It's certainly interesting to see Microsoft porting apps that are part of Windows to UWP. This will make installing and uninstalling them much easier, where previously users had to perform the task of adding or removing Windows features, which might sound scary to the average user.